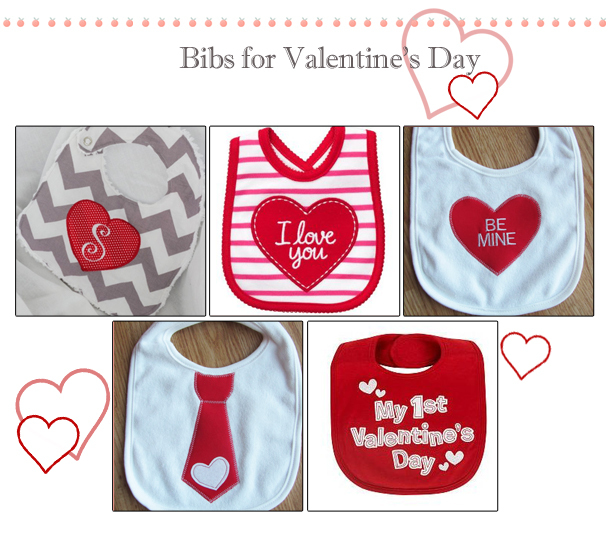 Valentine’s Day is right around the corner, and it’s the perfect time to get those cute little red shirts, and pink dresses out! 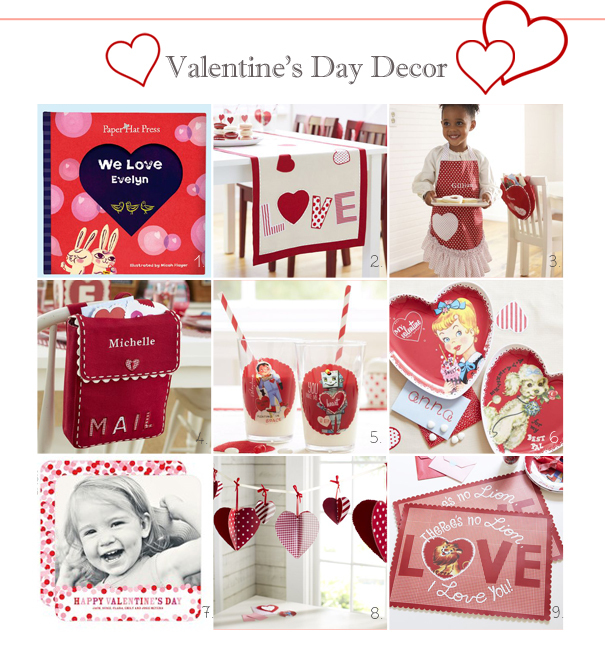 We picked out some of our favorite Valentine’s fashions, AND we have a fun Facebook giveaway! 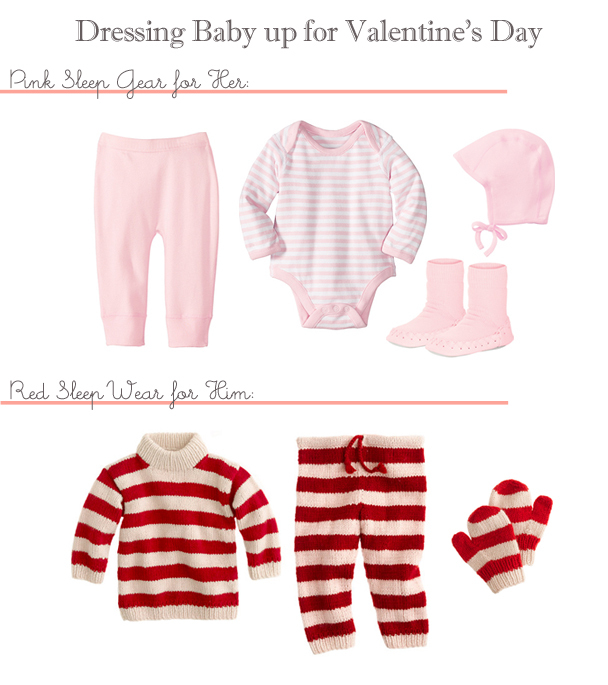 Dolce & Gabanna: Pink Body Suit & Dress Set, Ralph Lauren: Pink Polo, and JCREW: Collection Cashmere Baby Sweater. Pink Wear: Wiggle Pants in Organic Cotton, Jeepers Creepers in Organic Cotton, Pilot Cap, and Swedish Moccasins. Red Wear: JCREW: Citta Baby Sweater, Citta Baby Sweatpants, and Citta Baby Mittens.